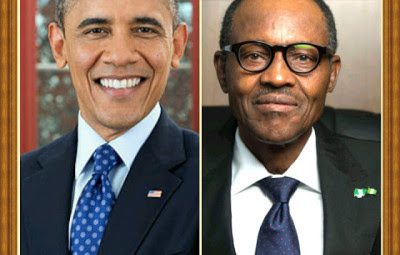 President has returned from his four day official trip to US, much to the chagrin of many observers who were elated at the prospect that the visit would usher in a new era of US closer ties with Nigeria in the war against Boko Haram. President Obama however made no concrete pledge of military assistance with the US government citing that it was handicapped by the Leahy Act, which prevents it from selling arms to countries with human rights abuse records. Addressing an audience of policy-makers, activists and academics in Washington, Buhari complained that Nigerian forces had been left “largely impotent” in the face of Boko Haram’s campaign of kidnapping and bombings. He said the army lacked the requisite capacity in technology and weaponry to prosecute the war due to the accusations and the subsequent arms embargo. “They (the Nigerian military) do not possess the appropriate weapons and technology which we could have had if the so-called human rights violations had not been an obstacle,” he said.